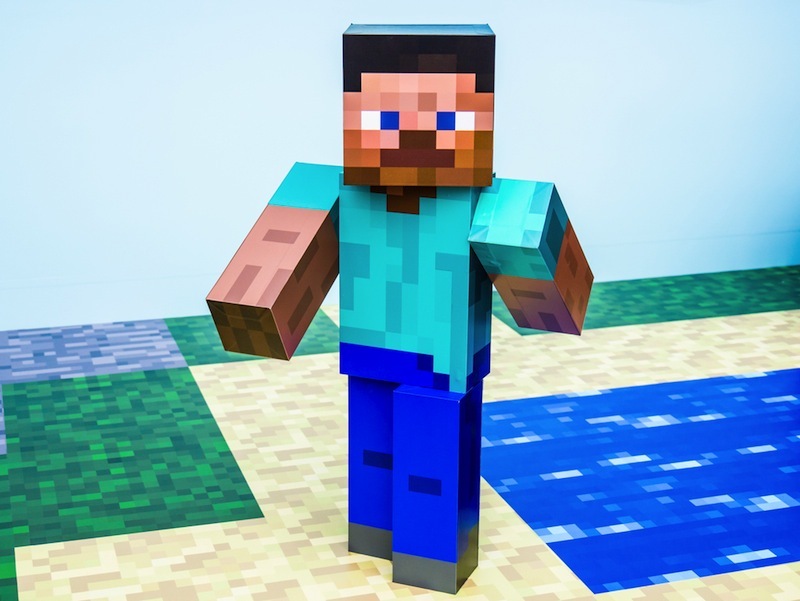 Minecraft is a famous video game where the player is able to explore and create almost anything they desire. Now, Microsoft have created a modified version of the game allowing anyone from an ambitious amateur coders to advanced computer scientists to build and test artificial intelligence in the fictional environment. The project named "Project Malmo" is not designed to build an AI that can only do one specific task but instead create a general AI that can learn, plan, reason and learn a language on its own. Using a machine to control the character inside the game, the AI will have to learn the basics of the game such as the navigation, interaction and creation. The latest version adds chat support to enable interaction with the AI player and the ability to overclock the game thus increasing the pace of the research.Want to know more about this awesome device? Follow this link!